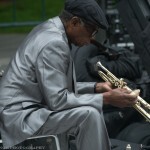 Jazz trumpet legend Eddie Gale oiling his valves before taking the stage with the Destiny Muhammed Jazz Trio at the AfroSolo Festival Jazz Concert at Yerba Buena Gardens in SF. 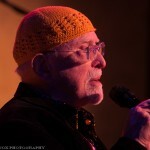 Here is my CBS Bay Sunday segment on my photographing and blogging about the Bay Area jazz scene. It was originally taped on 07/30/2011. Hope you enjoy it. I had a great time. 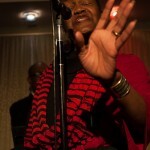 Big thanks to Akilah Bolden-Monifa for inviting on the show. 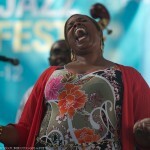 Dianne Reeves gives us her heart and soul at San Jose Jazz Festival. 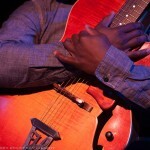 Guitarist Terrence Brewer holding his guitar safely in his arms during a break. 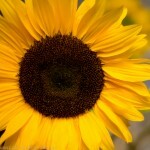 I have had the pleasure of photographing Terrence for the past few years. This is one of my favorite images.